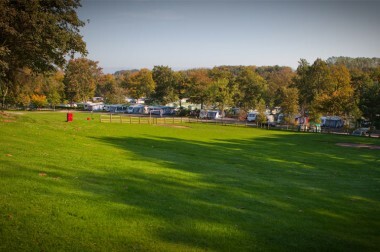 If you fancy pitching up and settling down on one of the UK’s most picturesque touring campsites this summer, but you don’t want to overstretch the budget, why not visit the award-winning Lowther Holiday Park. Tucked away in the beautiful Eden Valley in Penrith, Cumbria, Lowther Holiday Park boasts some of the most stunning views and scenic landscapes the UK has to offer. The Park neighbours Ullswater, one of the Lake District’s most popular and well-preserved lakes, and offers a great range of on-site facilities, making it the perfect place for all the family to relax, get active and be entertained this season. Choose from one of Lowther Holiday Park’s fantastic weekend breaks and for just £42 you’ll enjoy a pitch from 8am Friday to 10pm Sunday, complete with awning and electrical hook-up! That’s an amazing 20% saving on standard full price bookings. These weekends are very popular and must be pre-booked to guarantee a space. 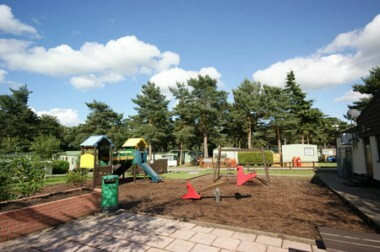 Lowther Holiday Park’s great range of campsite facilities offers fun for all the family. 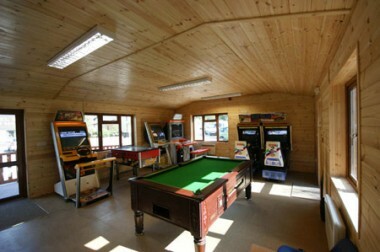 For the kids, there’s a games room, fully equipped with pool table, video games and table tennis, and four different outdoor play areas! For the adults, there’s the Squirrel Inn, an onsite bar and restaurant that’s host to live music and weekend entertainment. 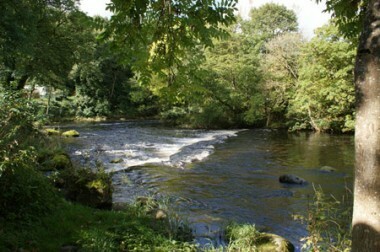 A supermarket and laundrette are also located on the Park for added convenience. 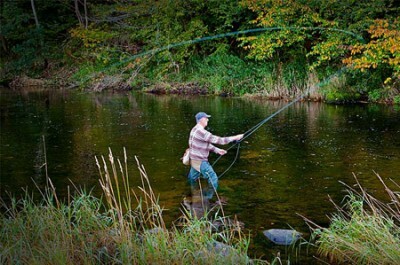 To book online today, choose any of the dates shown on the activity weekend page and then go to the Lowther Holiday Park homepage.